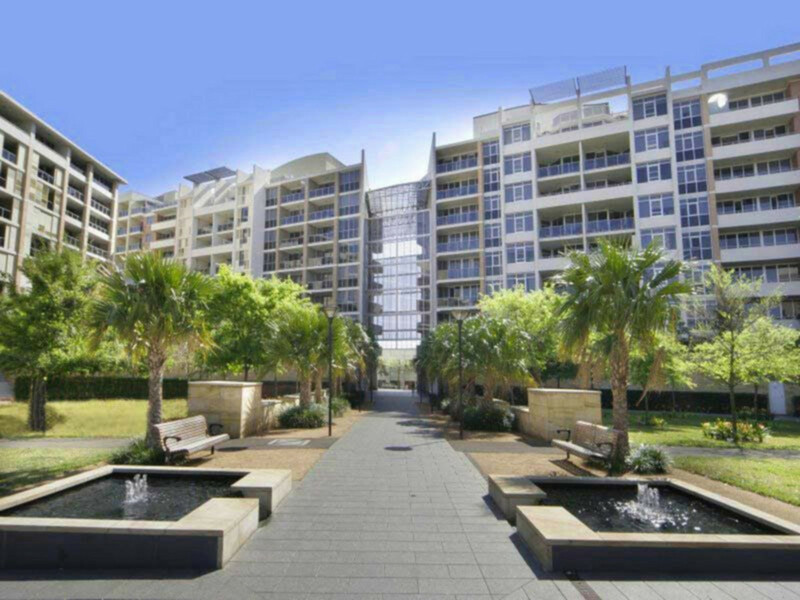 Modern one bedroom apartment located on level 8 in the secure Tiara building. 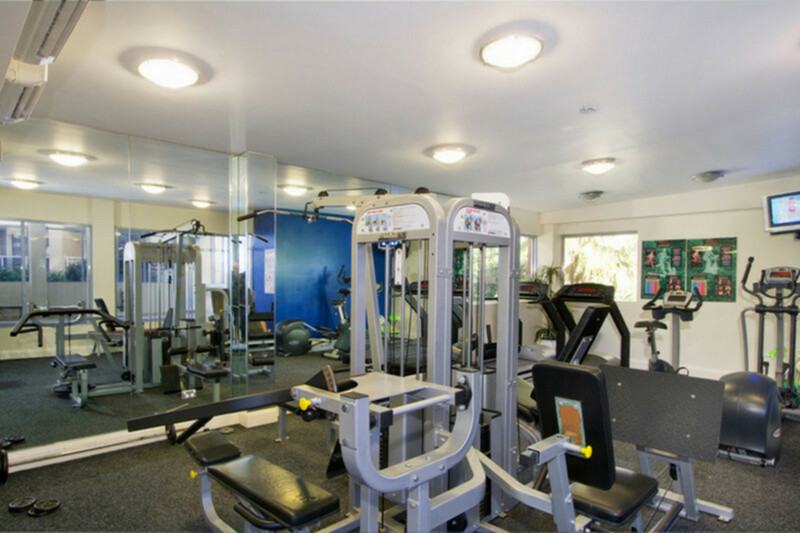 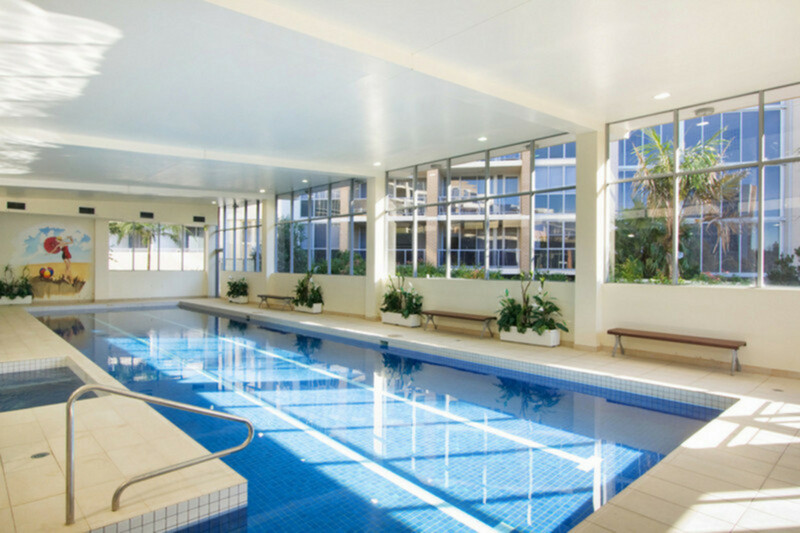 Resort style facilities with access to gym, pool and sauna. 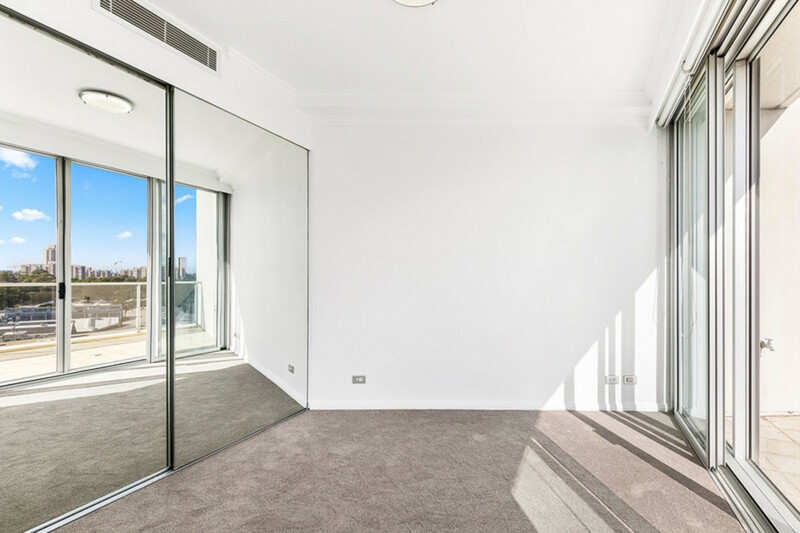 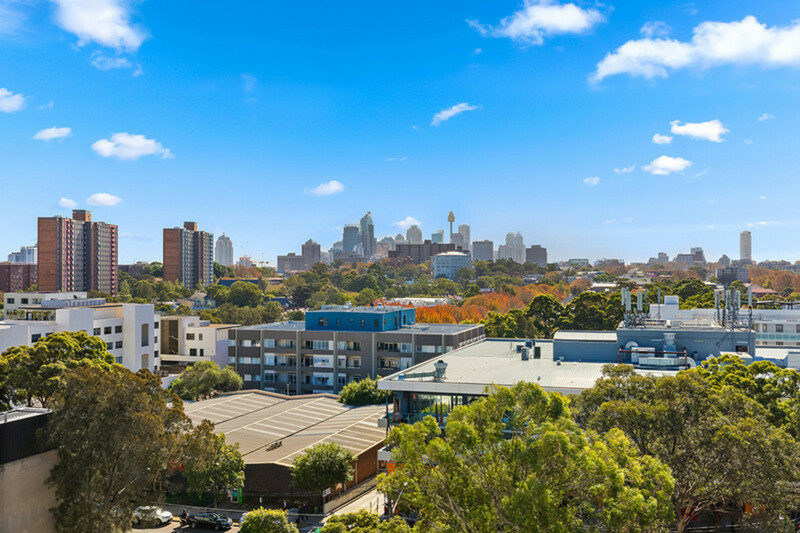 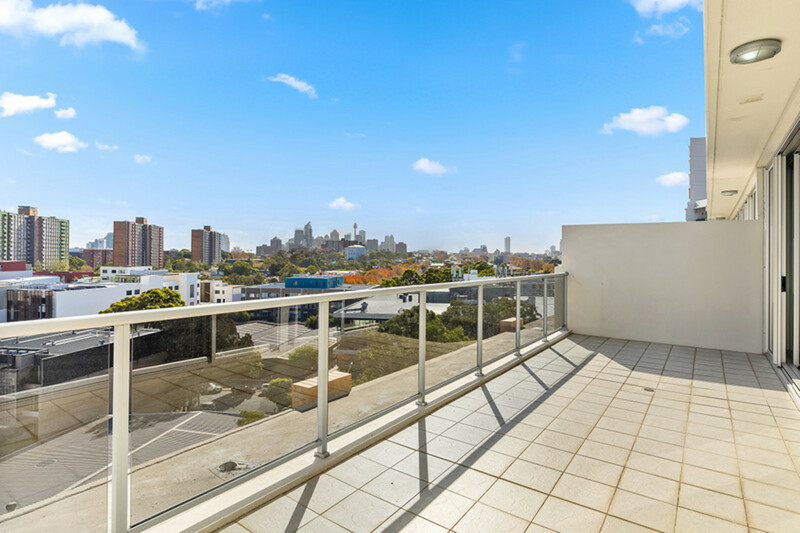 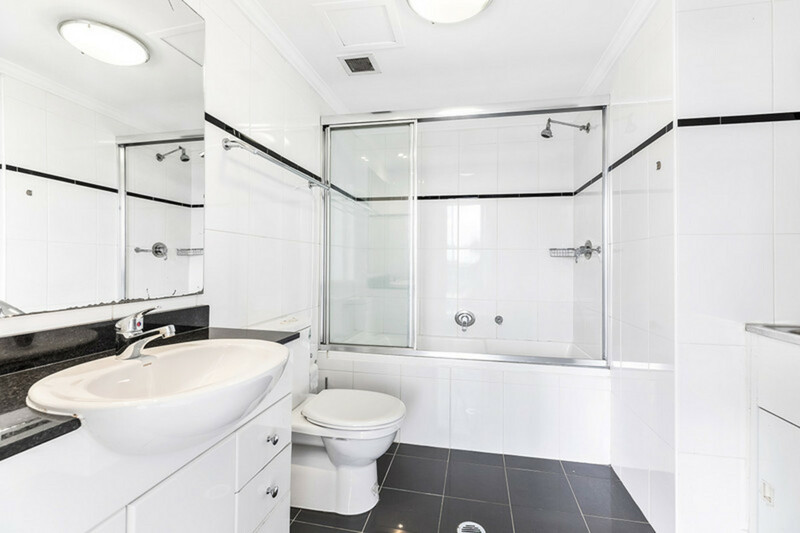 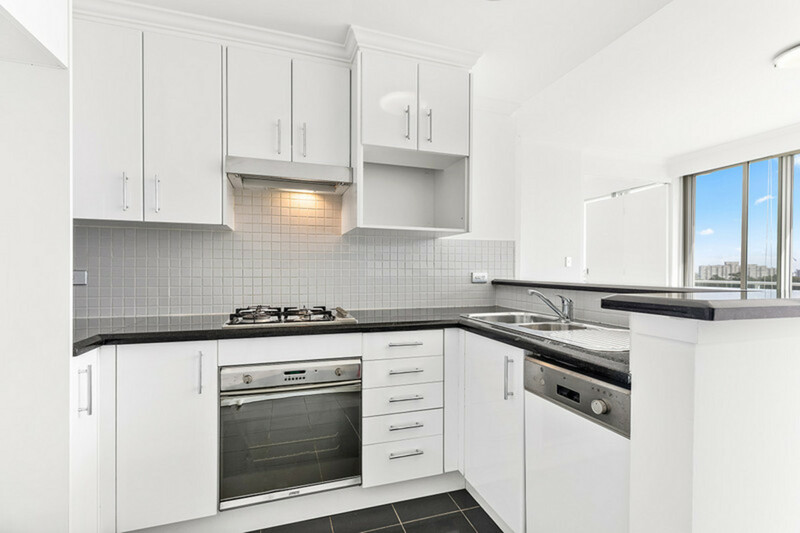 Conveniently located close to public transport to the CBD and minutes from Green Square station, day care centre, variety stores, cafes and minutes from UNSW, UTS and University of Sydney. 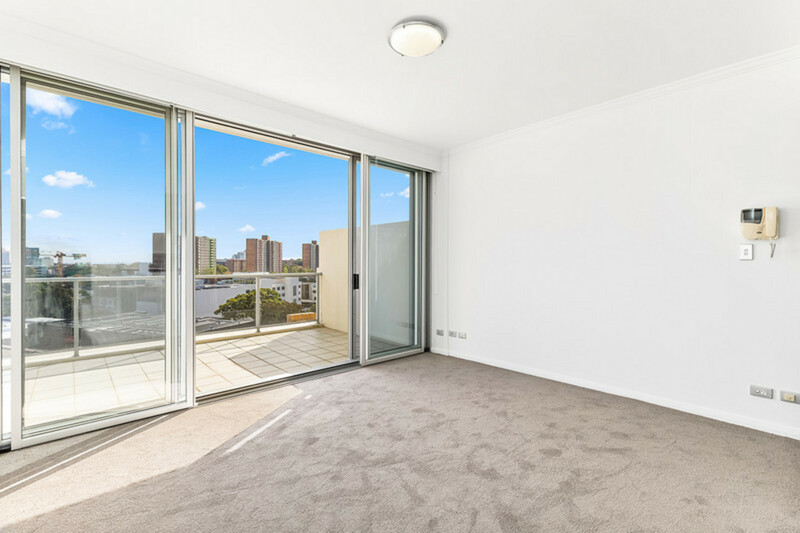 For more information or to arrange an inspection please contact us on (02) 8399 2168.